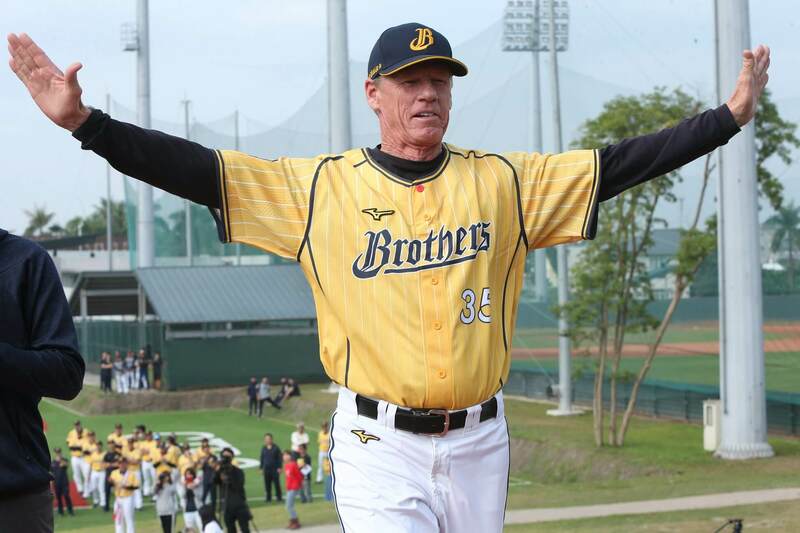 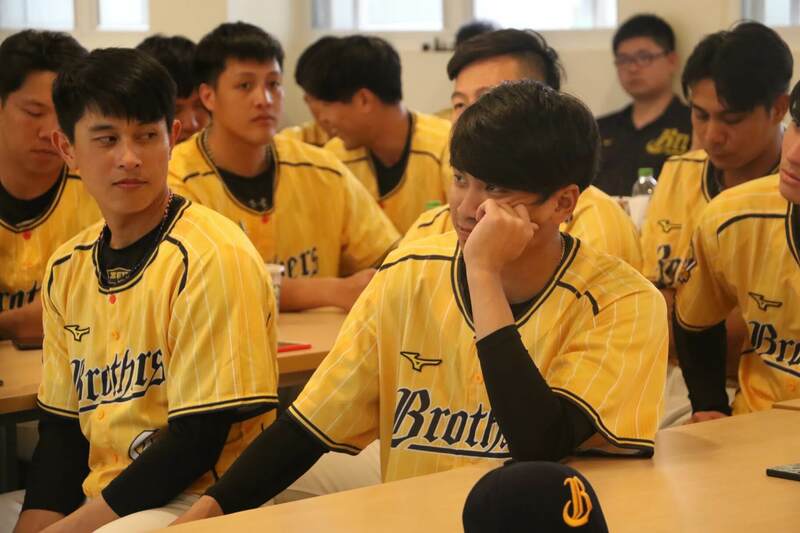 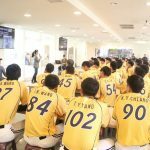 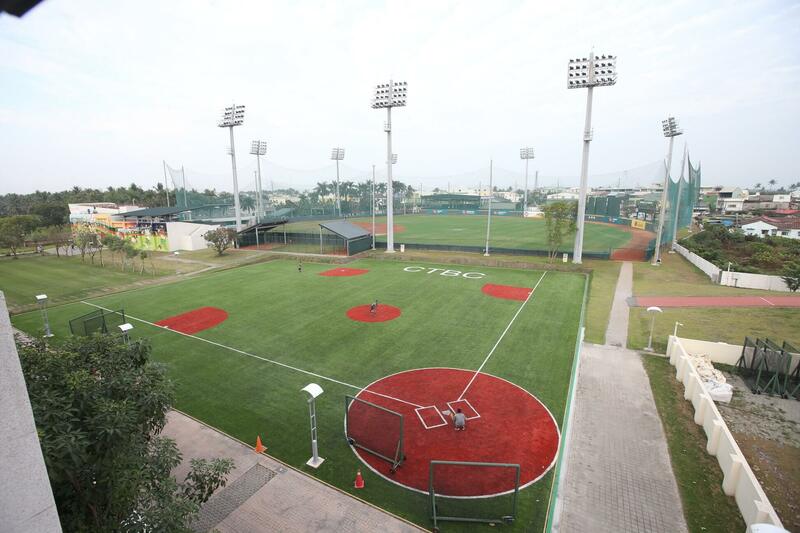 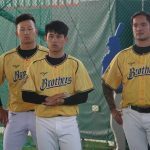 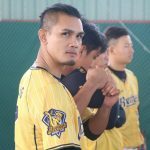 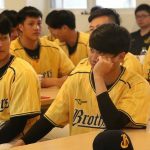 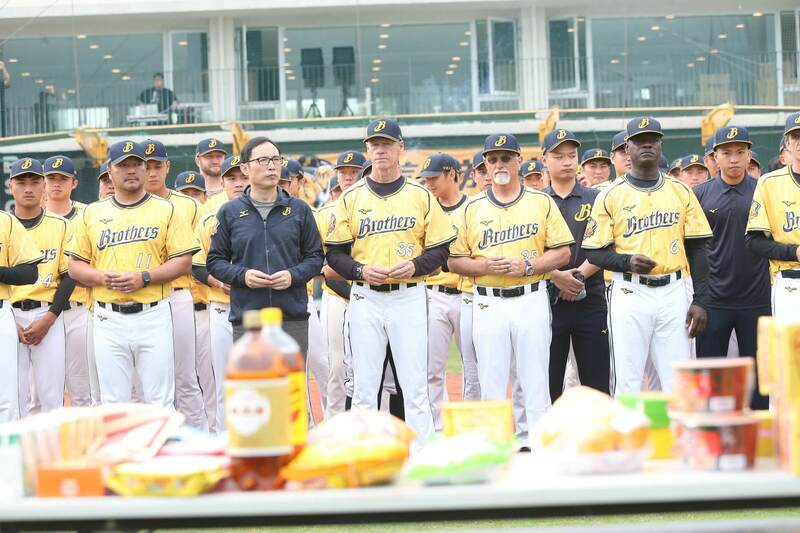 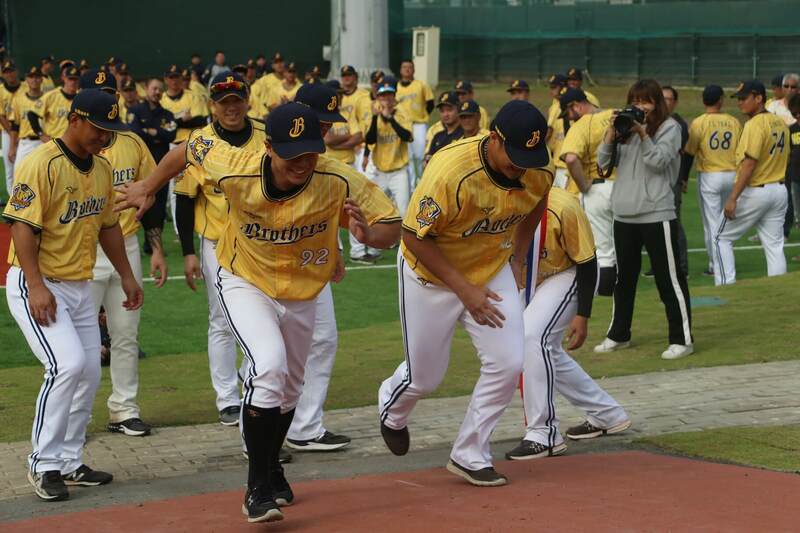 The Chinatrust Brothers started the first day of the 2019 spring training at their Pingtung farm team facility on January 21. 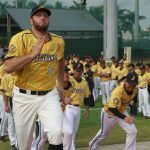 Apart from the new management team which led by Scott Budner, for the first time in the franchise history, players will be wearing a newly designed uniform throughout the 2019 Spring Training. 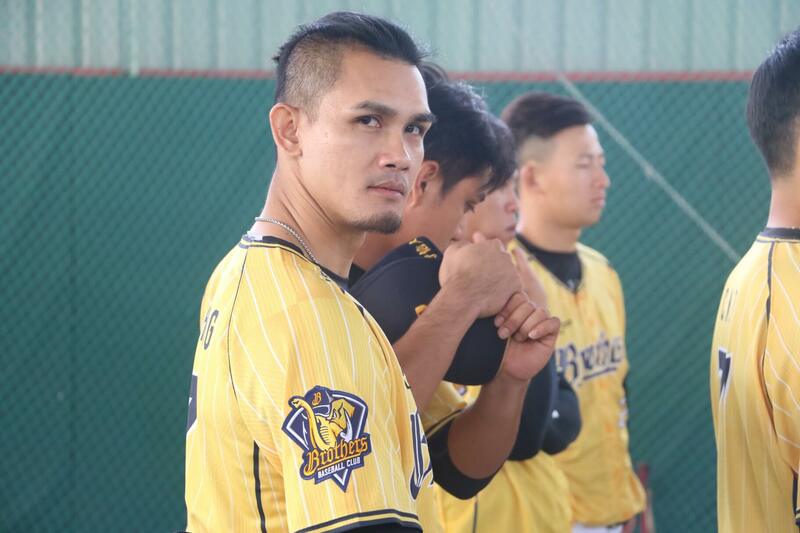 By the way, spoiler alert, it is still yellow! 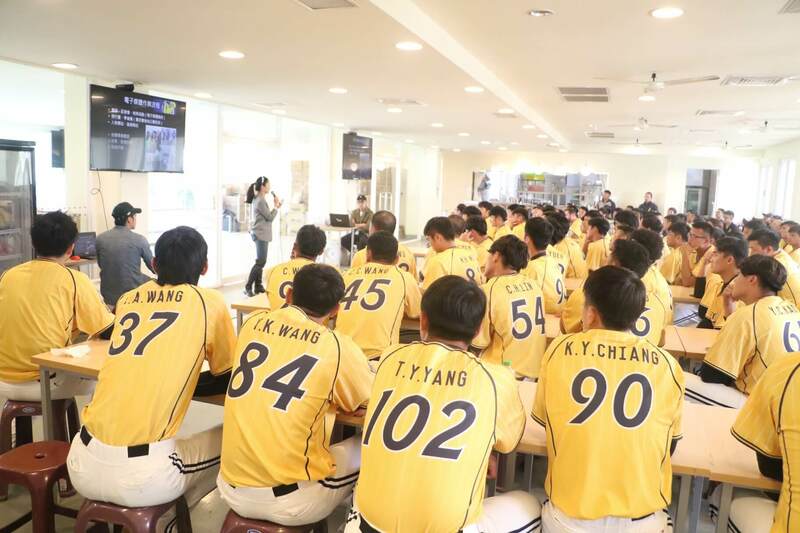 Shocking I know, I hope you were sitting down at the time when reading this. 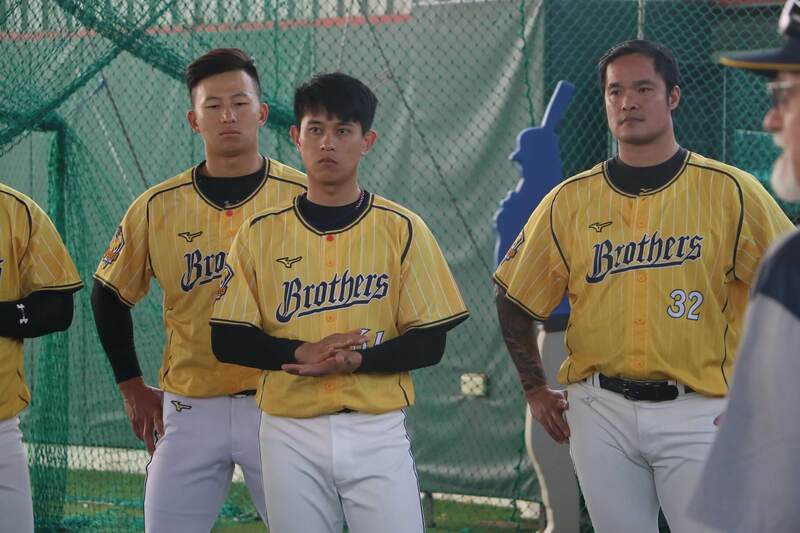 The Brothers’ 2019 spring training uniform will continue with the franchise’s traditional yellow as the primary colour. 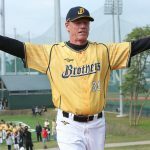 The new design added thin vertical white stripes and shifted the Mizuno logo from the usual left chest to the right chest area. 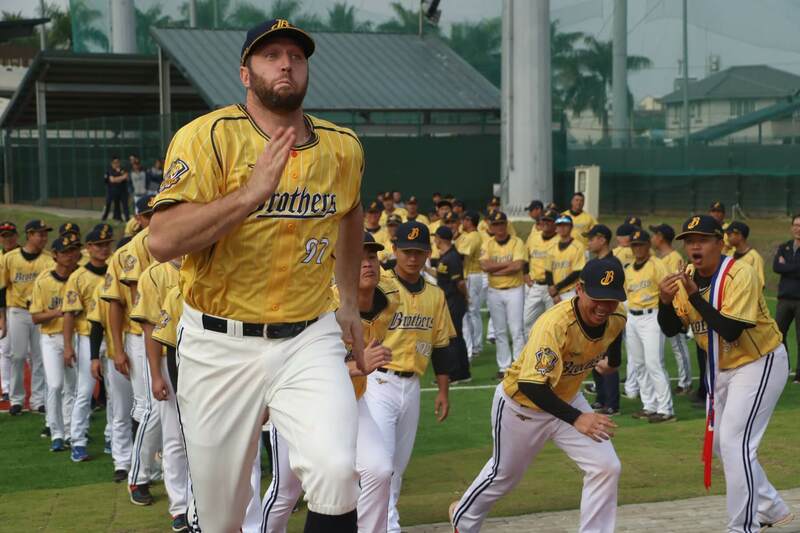 When comparing with the 2018 home uniform, the 2019 spring training uniform removed the black shoulder yoke contrast and the elephant tusks highlight at the waist.